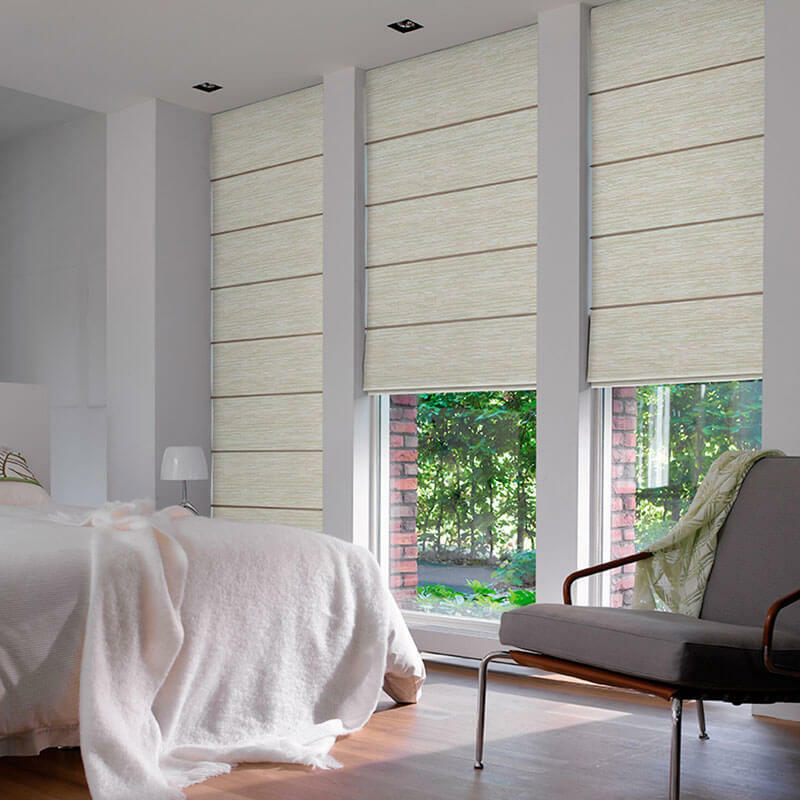 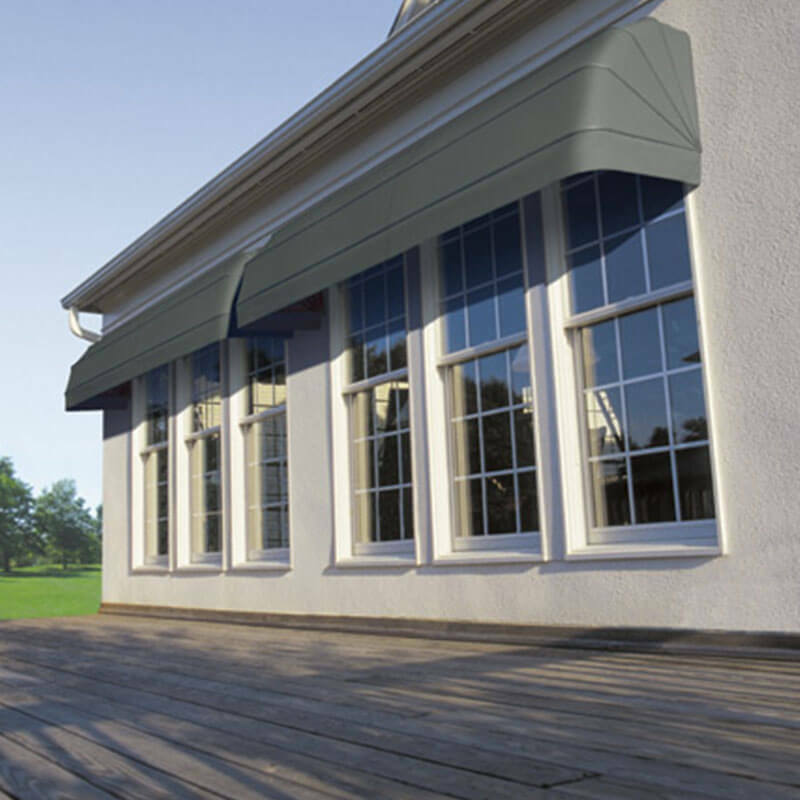 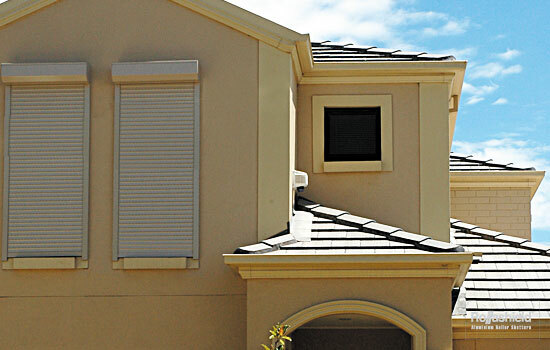 Save on energy costs while protecting your most valuable asset! 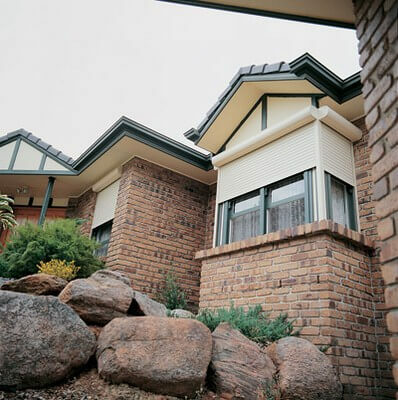 Up to 40% energy savings on heating and cooling. 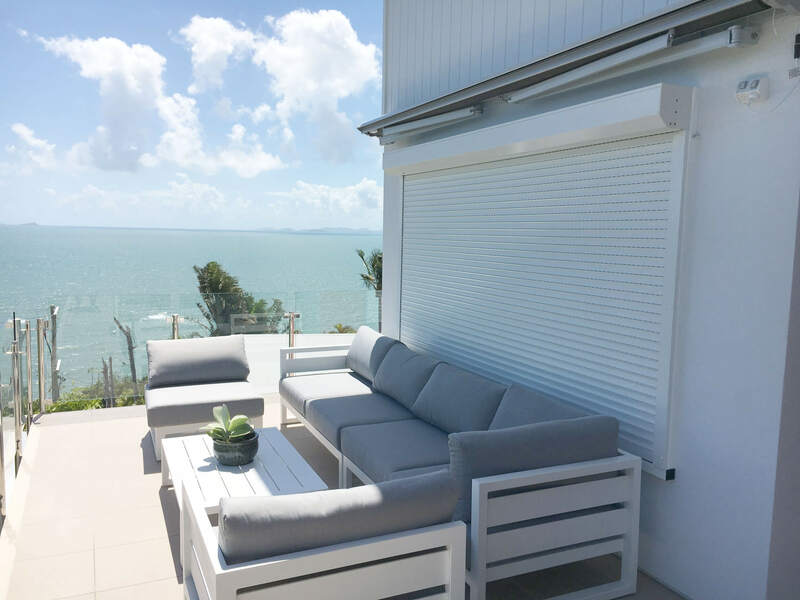 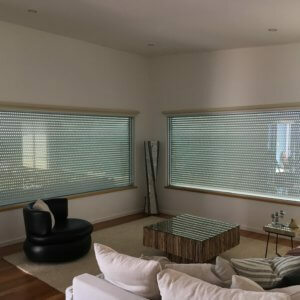 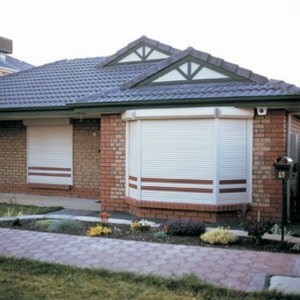 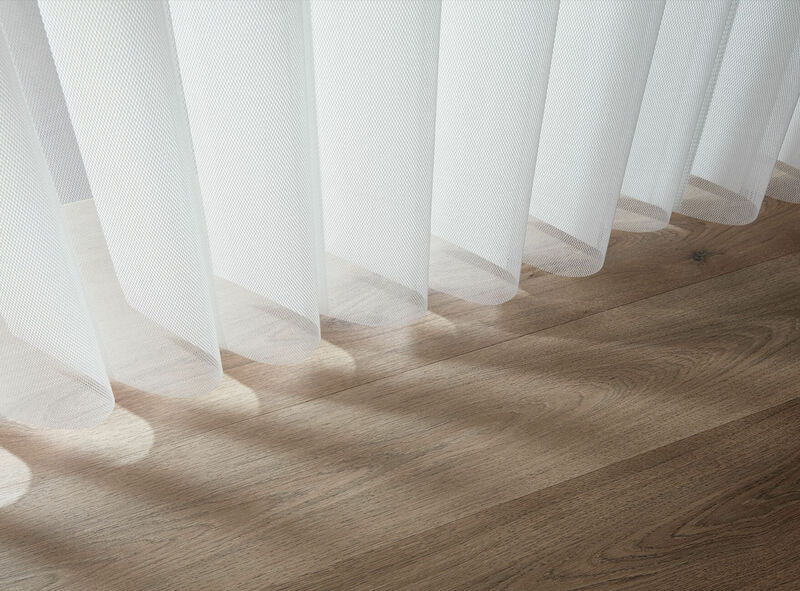 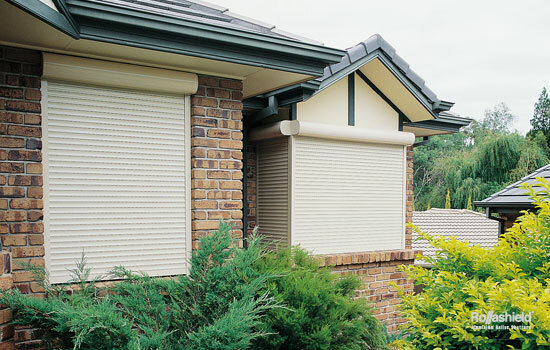 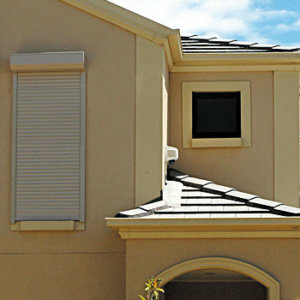 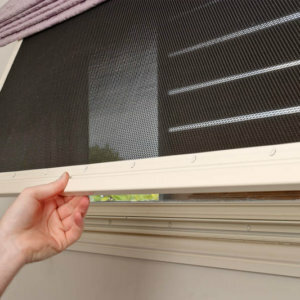 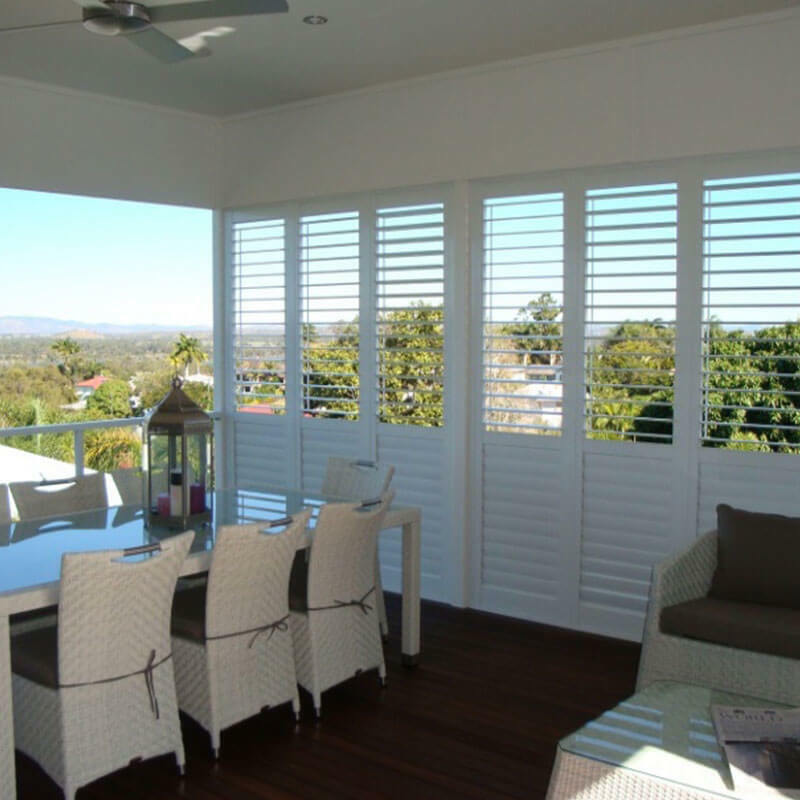 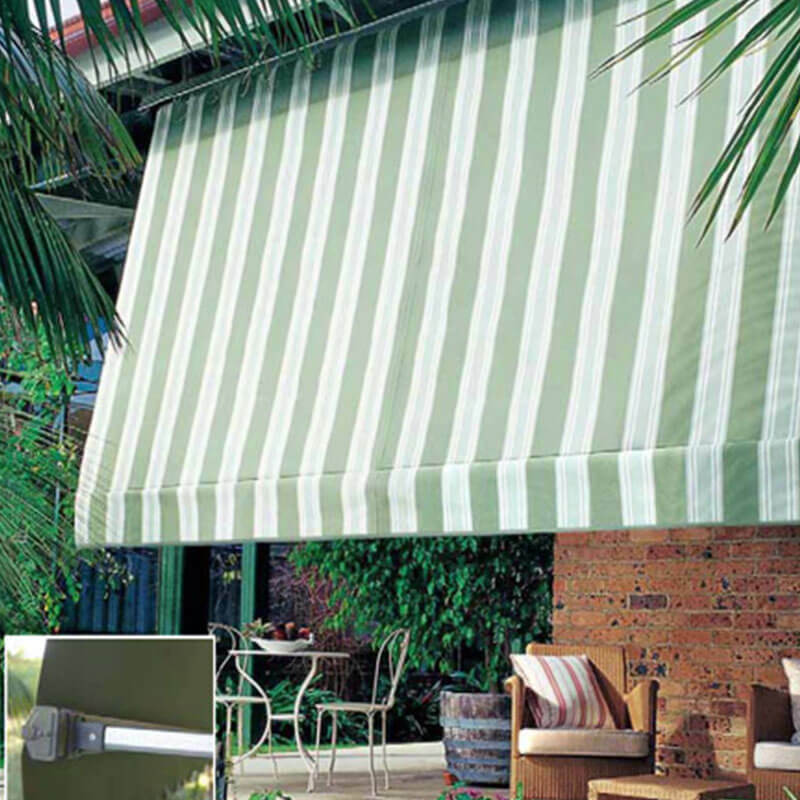 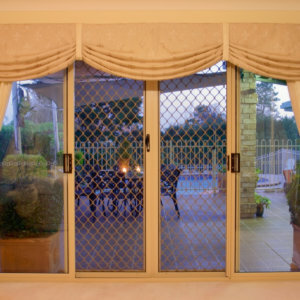 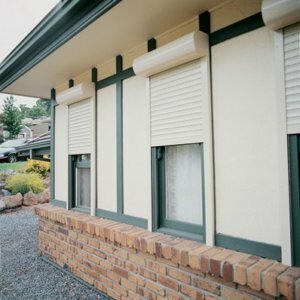 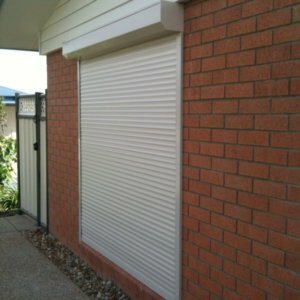 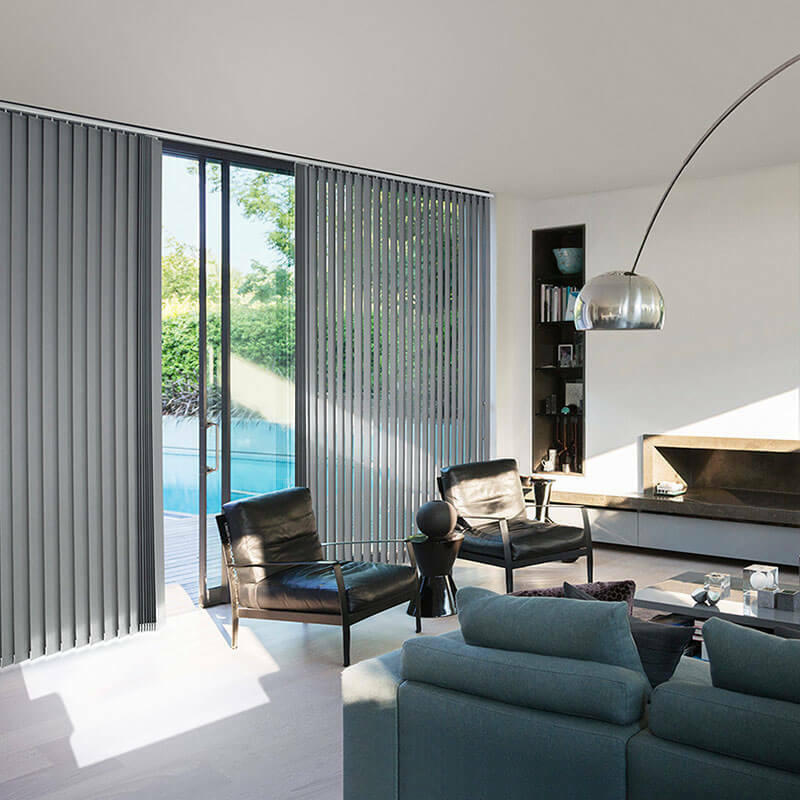 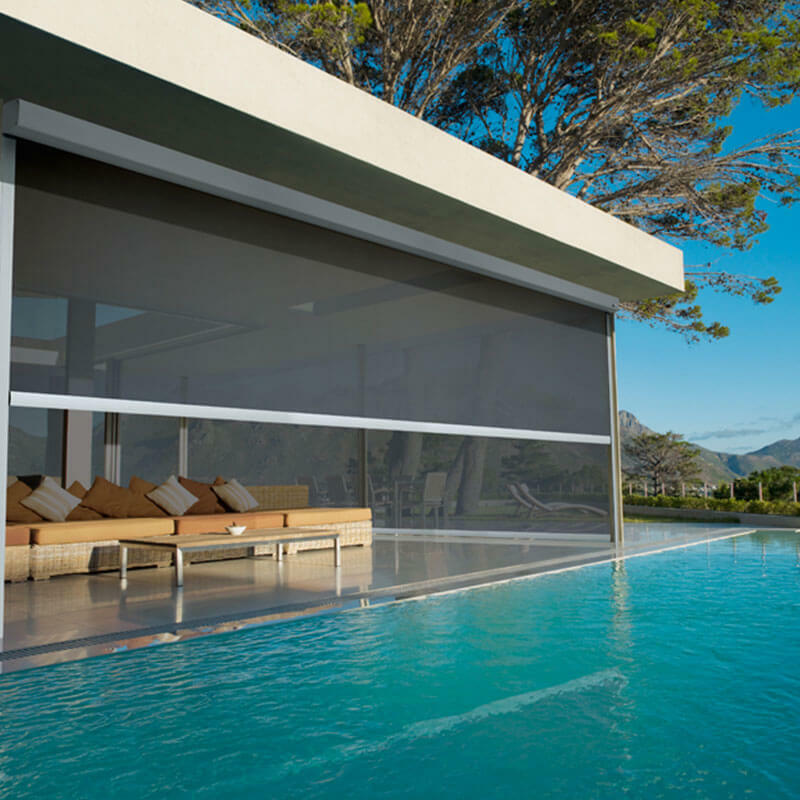 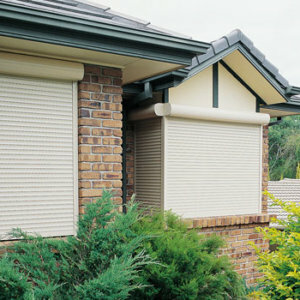 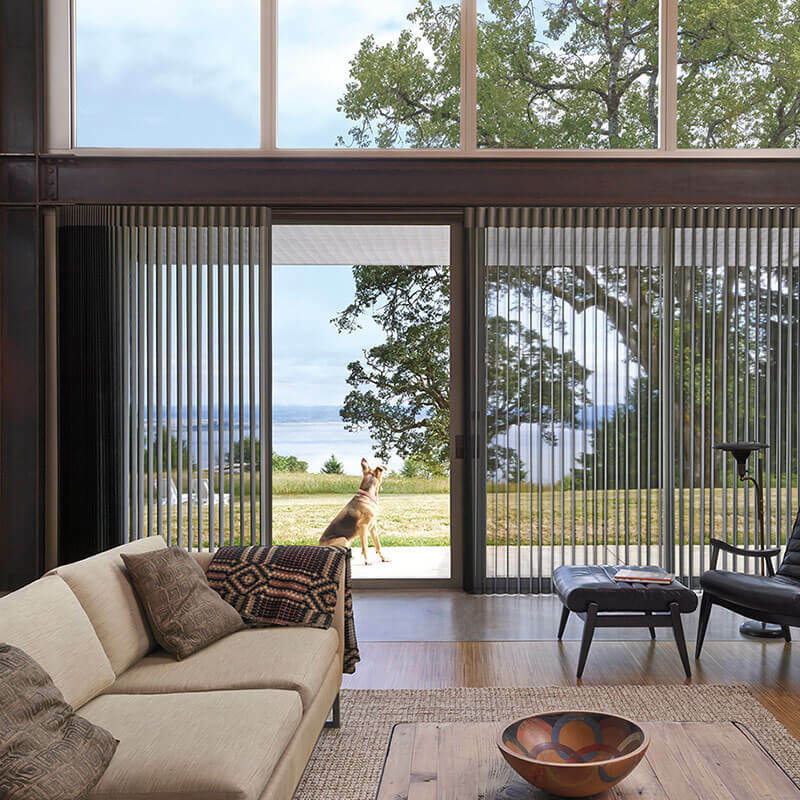 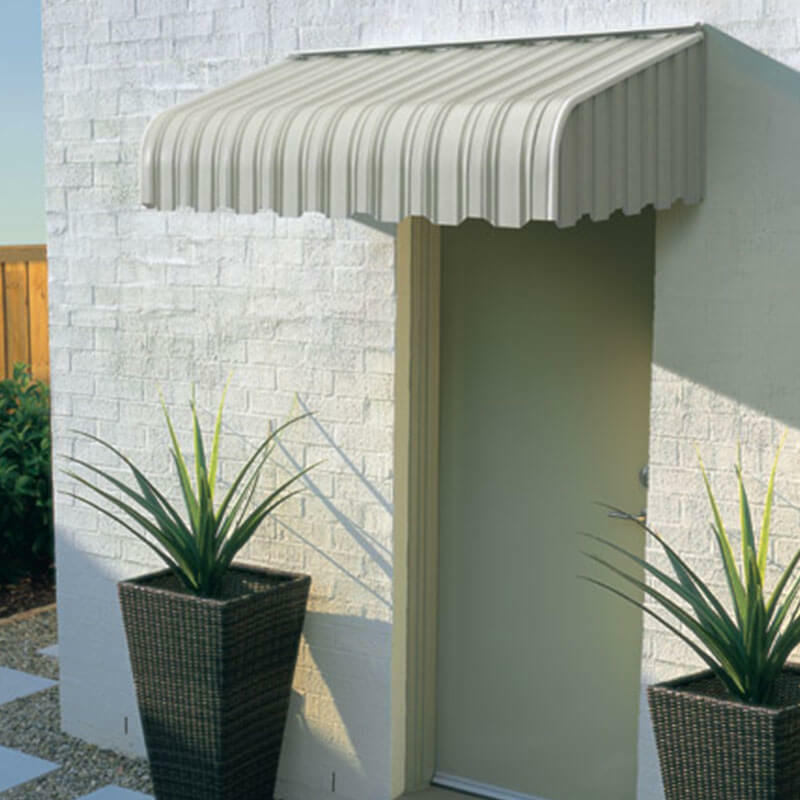 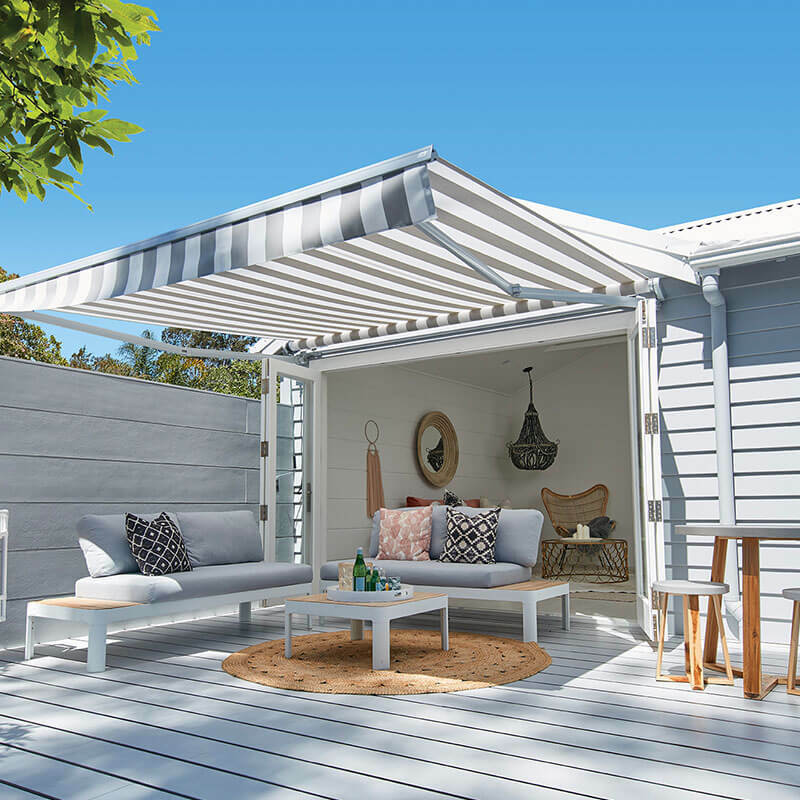 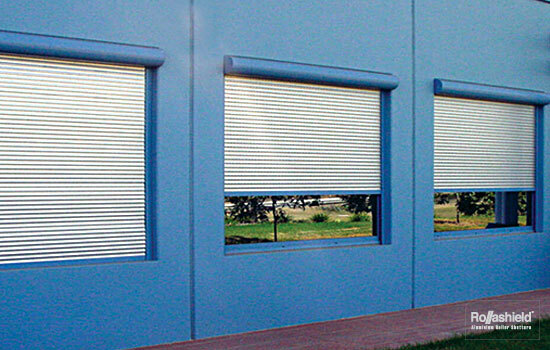 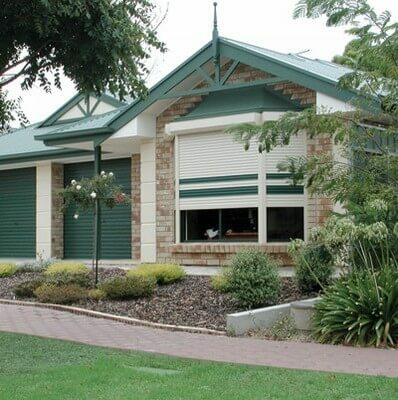 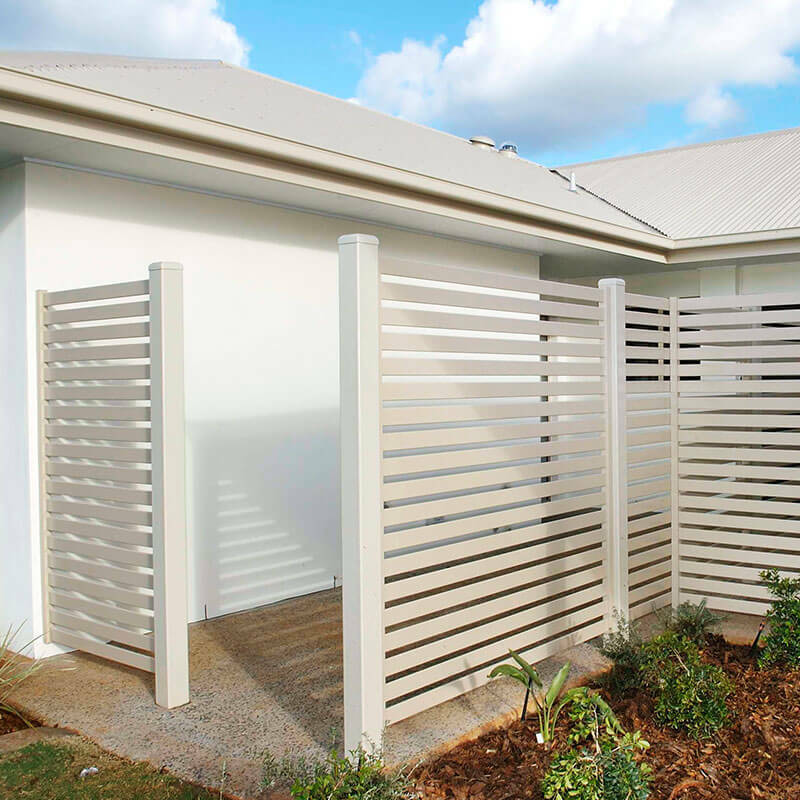 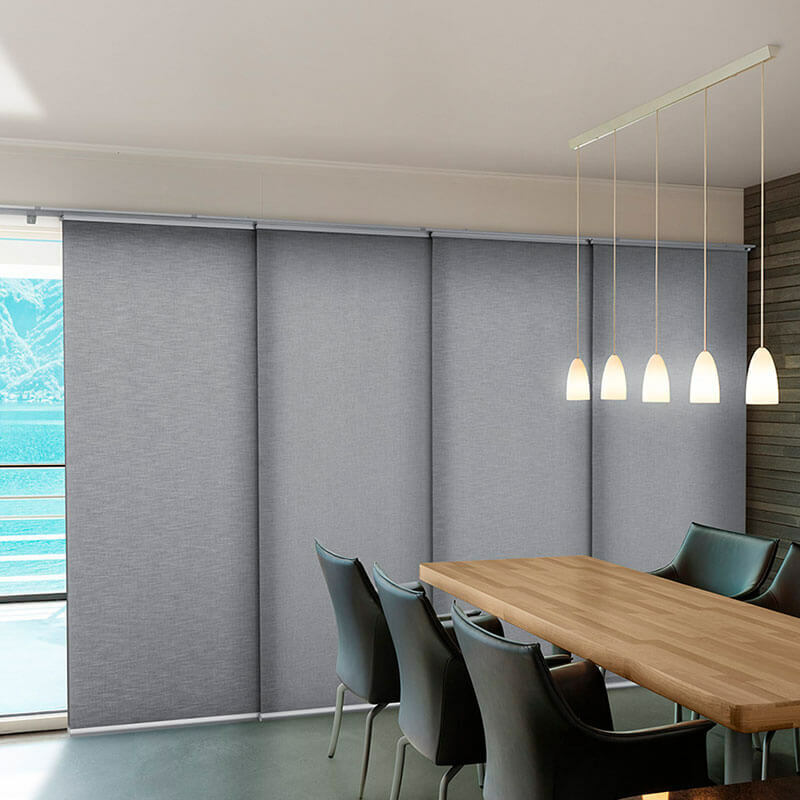 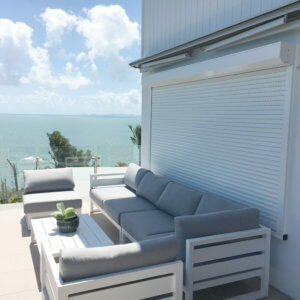 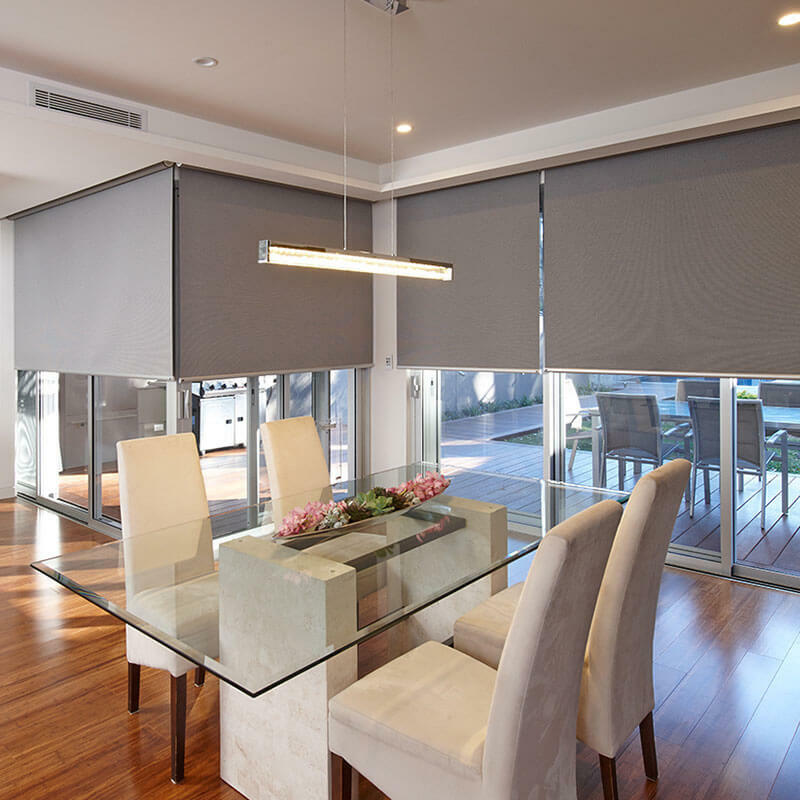 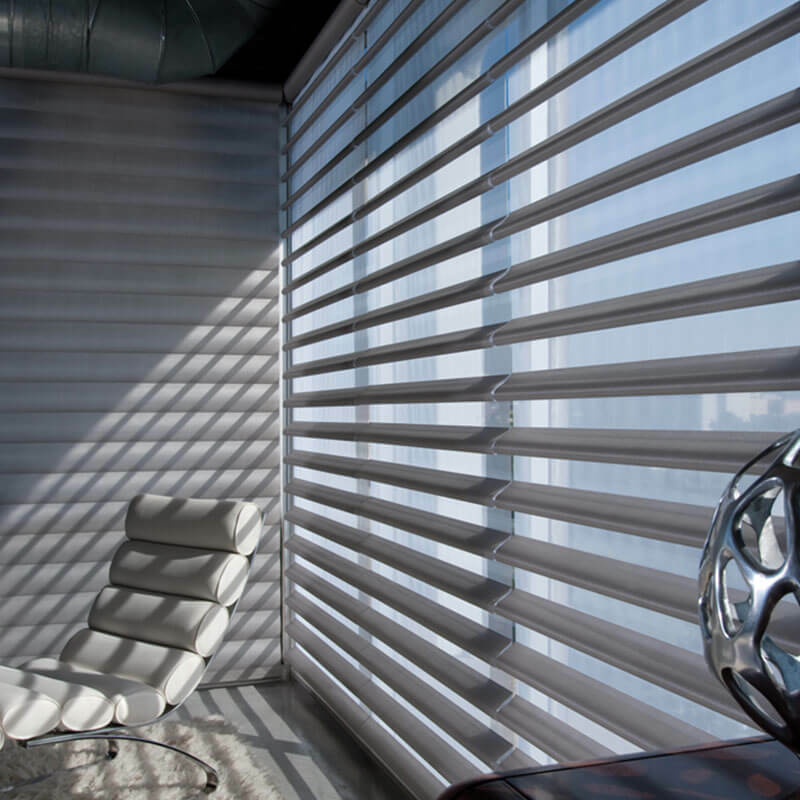 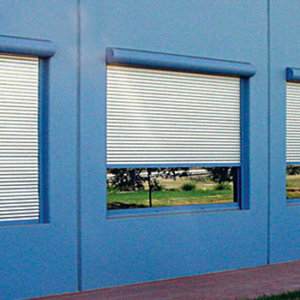 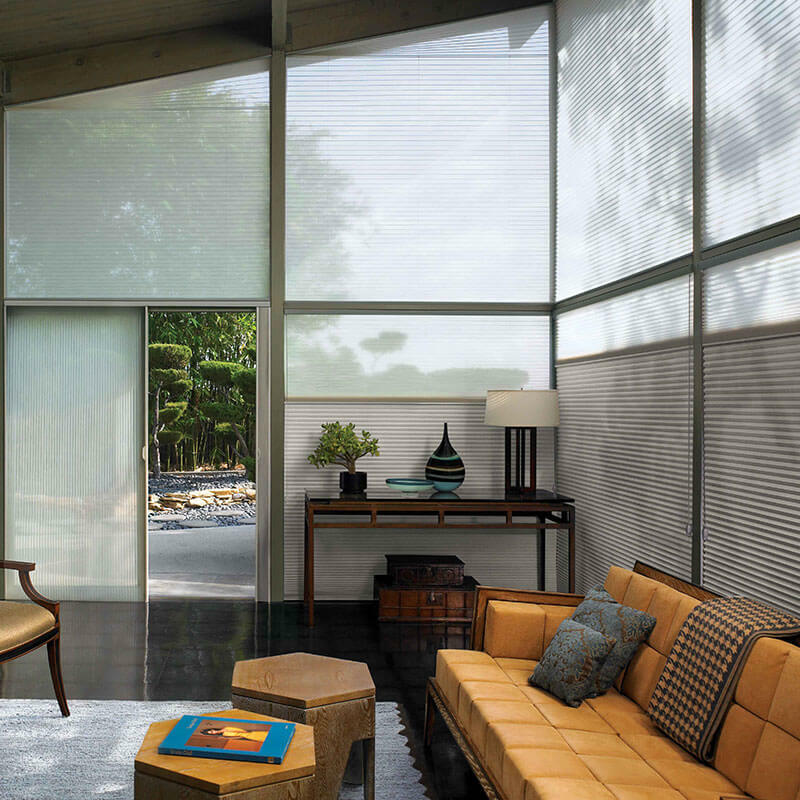 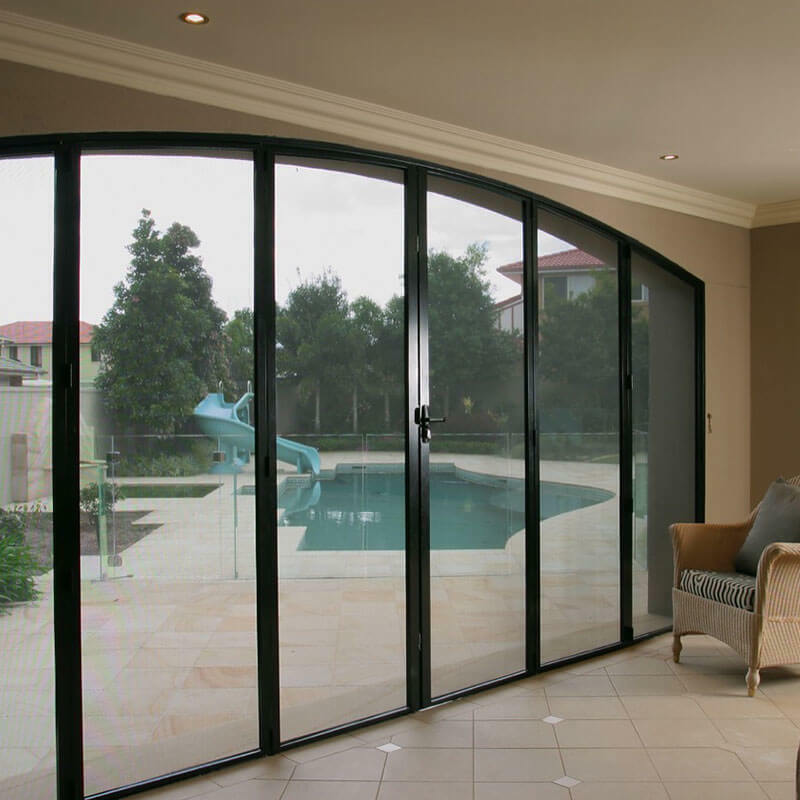 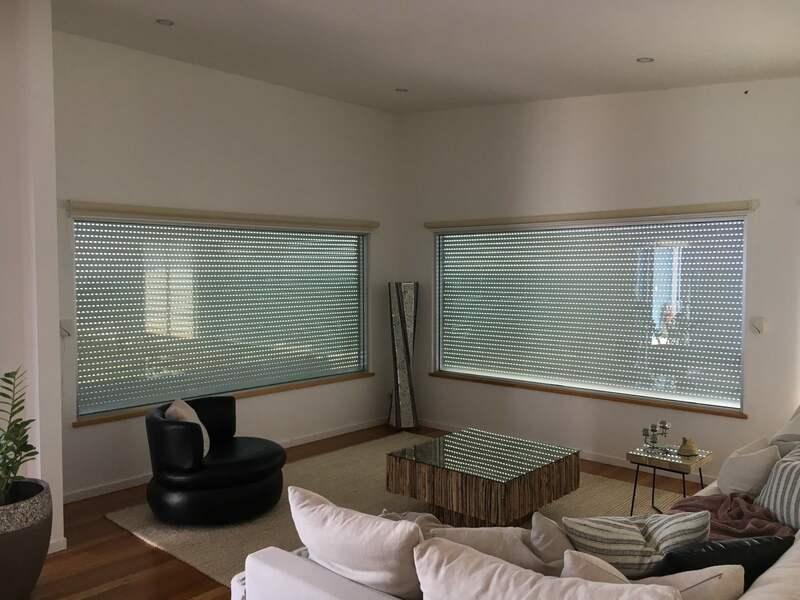 OZRoll Roller Shutters provide a sensible, year round window solution, offering all the benefits of security, thermal protection, storm and wind protection, light, noise, and have even been tested to provide protection from the radiant heat of bushfires. 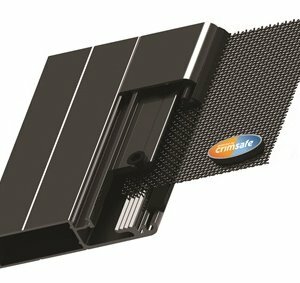 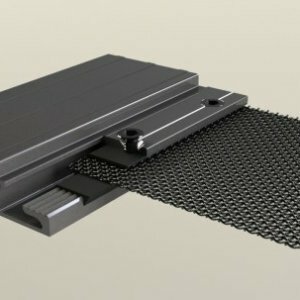 Operation can be either electronically, manually or with the unique E-Series Drive System. 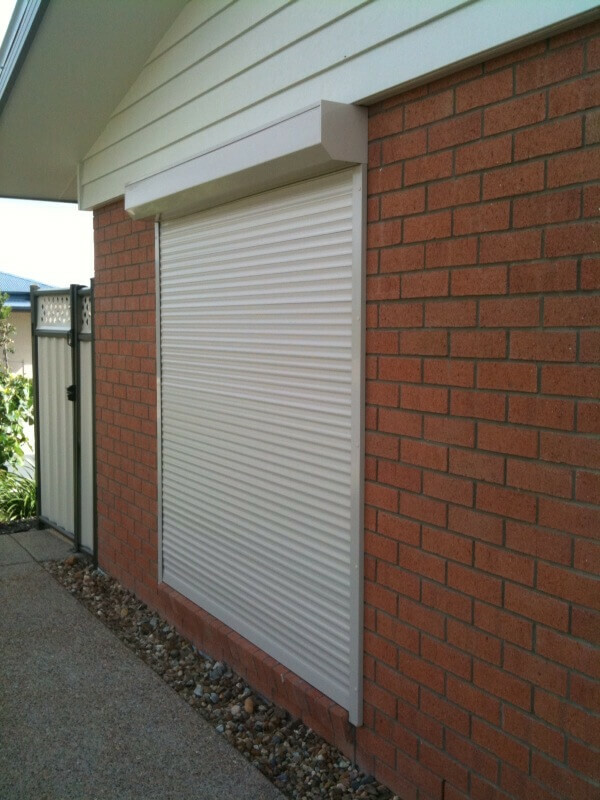 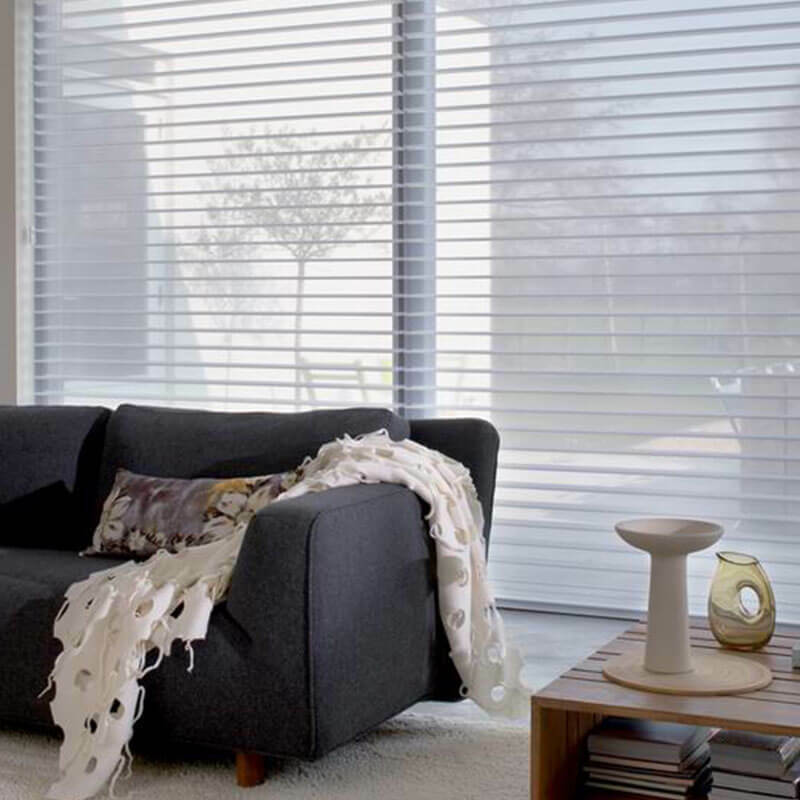 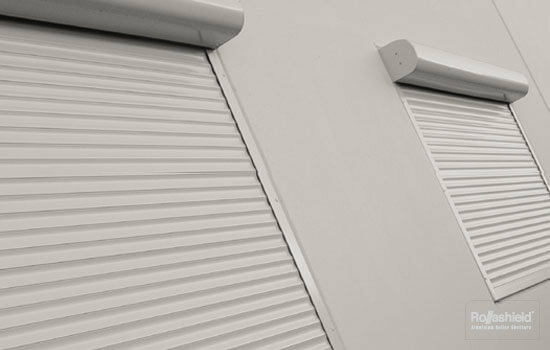 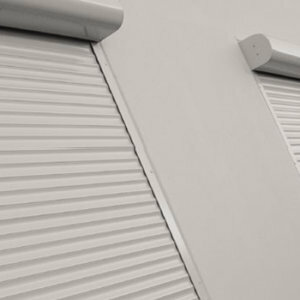 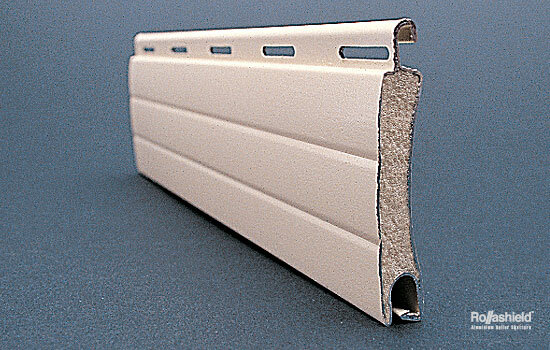 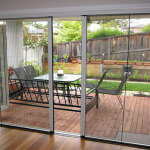 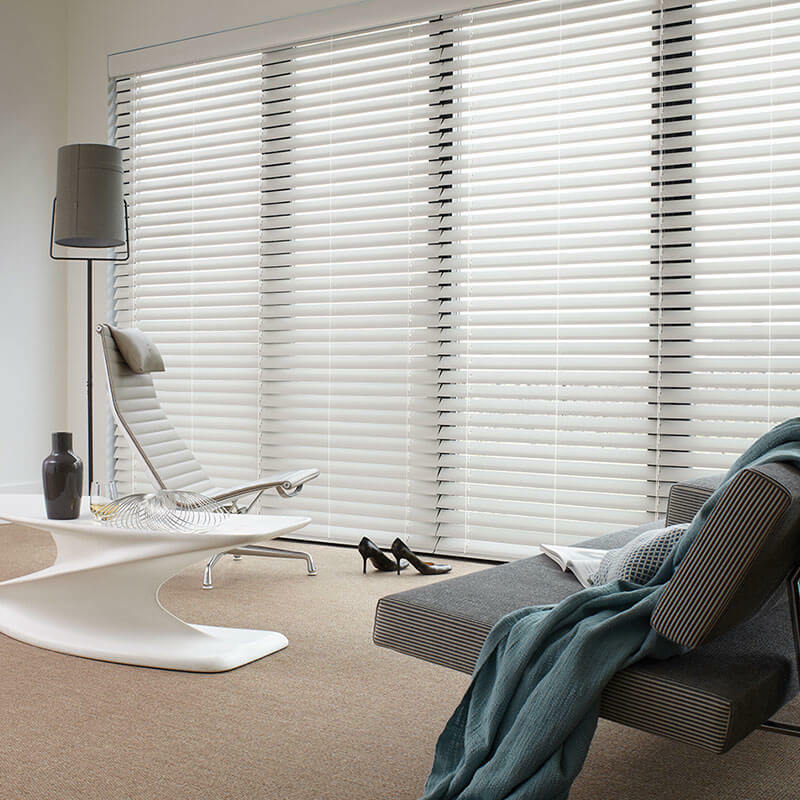 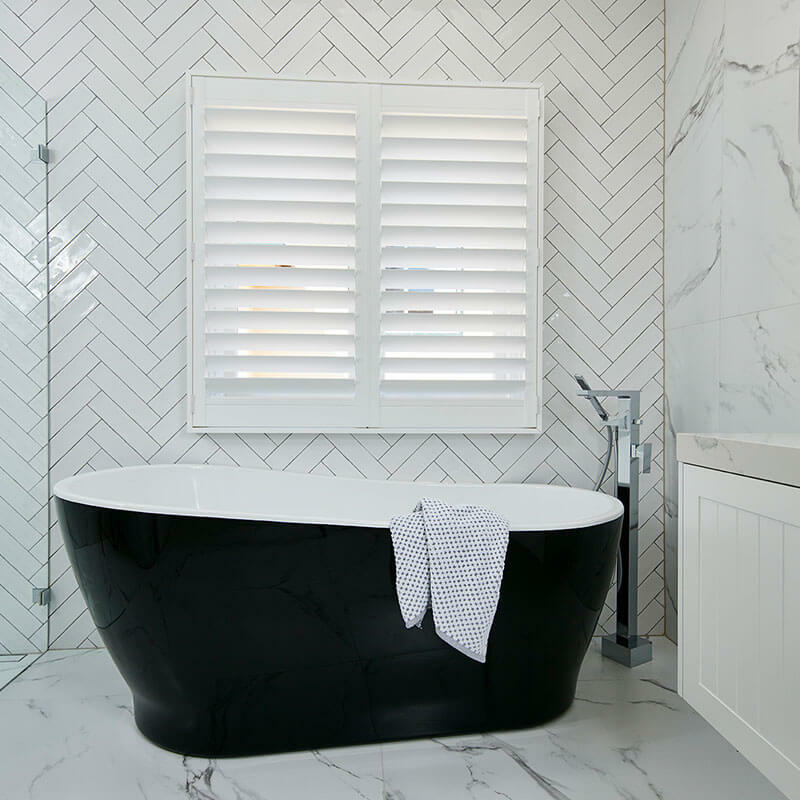 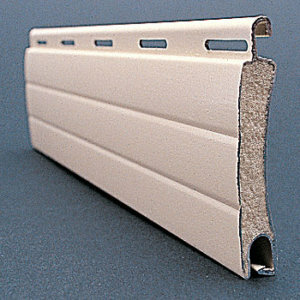 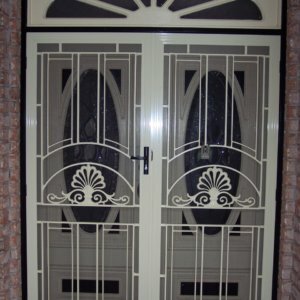 There is a roller shutter option to suit all homes and prices ranges.